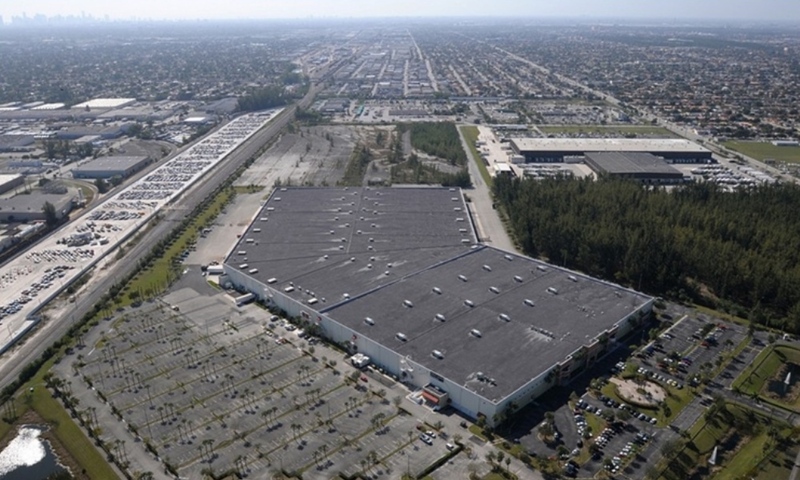 New Jersey-based Prudential Life Insurance Company just took out a $46.8 million mortgage on a huge distribution center in Hialeah, according to Miami-Dade County records. 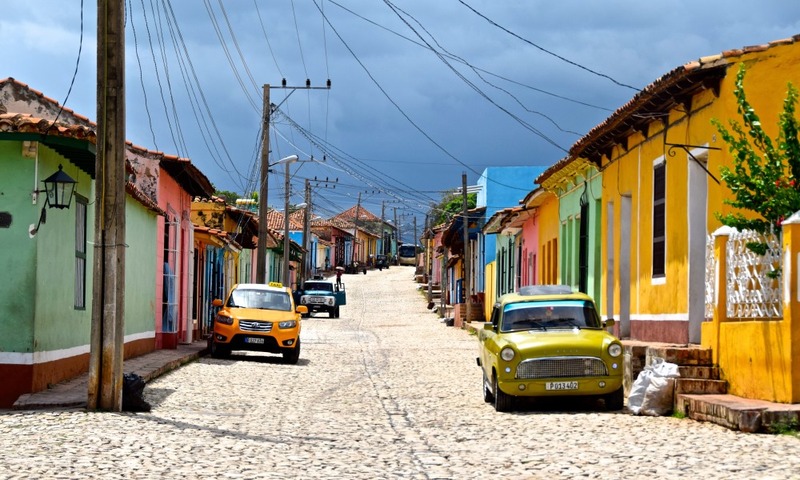 American developers started dreaming about Cuba’s 2,300 miles of undeveloped coastline and its expansive beaches the moment President Barack Obama announced plans to normalize relations in December. But a lot must happen before those dreams can become reality. 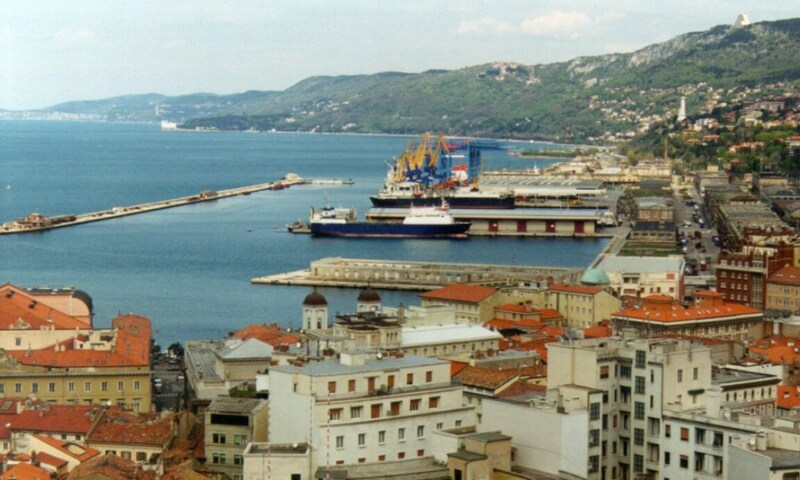 The Italy-America Chamber of Commerce Southeast is paving the way for new business relationships between Italy and South Florida with a business mission to Northern Italy this September.